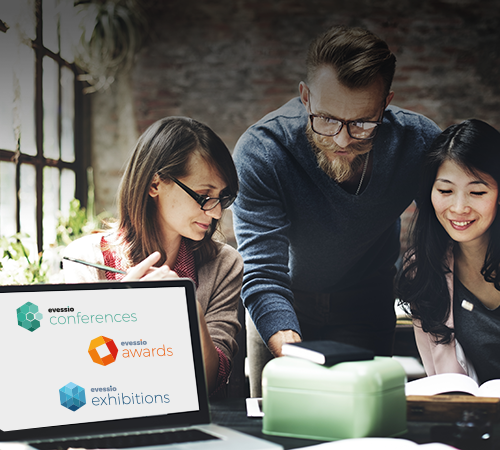 One of your events might require the Awards, Conference and Exhibition module. 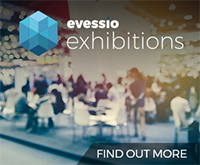 Our unique system allows you to blend your events, so you can choose what module you require for your event and the appropriate functionality will automatically be made available. 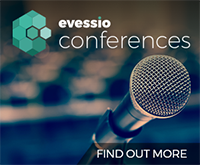 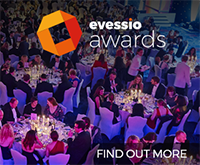 Run a website that has the Exhibition and Awards module, alternatively manage another event just using the Evessio Awards module, the choice is yours.